Downtown location. 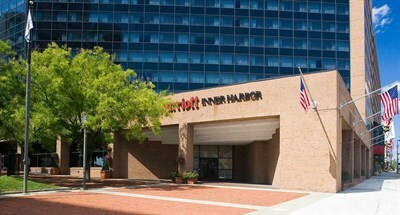 Quick walk to Baltimore Convention Center and Inner Harbor attractions. 524 well-appointed guestrooms. 18,600 sq. ft. event space. Onsite restaurant and lounge.